Successfully Confronting One's Family of Origin Members: What Comes Next? A commenter on one of my blogposts posed what I thought were some very good questions. The post itself was about how some other therapists think I'm a horrible therapist because I send my patients who come from highly dysfunctional or abusive families back into the hornet's nest to confront and hopefully change ongoing repetitive dysfunctional interactions with family of origin members. The anonymous commenter asked: Even if a patient is able to confront or dialogue with their parent to stem the abusive behavior, wouldn't that be just the beginning of the work of patient? Just because Mom and Dad have stopped being the insufferable fools that they are, a) they don't necessarily understand the family dynamics at work and b) their corrected behavior is not going to help the patient with his habitual emotional responses that have hampered his life. Once Mom and Dad have been more or less straightened out, what is the patient's next move? 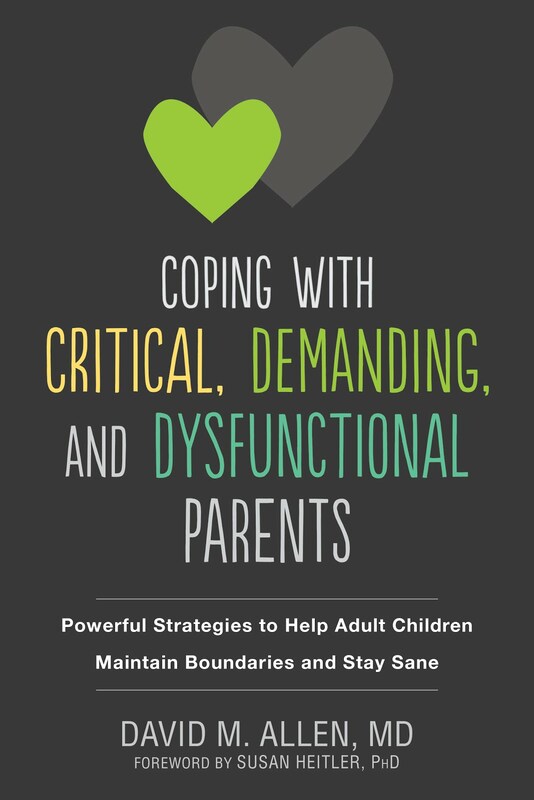 First of all, the dialog with the parents usually does include an empathic discussion of the family dynamics and the reasons for the parents' problematic behavior (metacommunication). The goal is to do this without condoning any of their past or current damaging behavior. 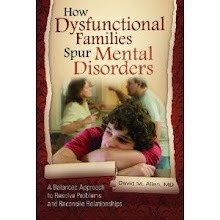 That problematic behavior is the most powerful trigger and reinforcer of the patient's dysfunctional role within the family. (Many of these roles have been described in detail in previous posts, and are models for the various personality disorders). How individuals play the dysfunctional roles in everyday life is based on a model in their heads of how to respond to various social situations with significant others. These models are called role relationship schemas. These schemas and the resultant behavior are performed automatically and subconsciously in response to various pre-determined social cues, and are therefore performed thoughtlessly in most situations. When the parents stop feeding into and/or triggering someone's schemas, this seems to start to free the person up to experiment with alternate ways of relating to others. 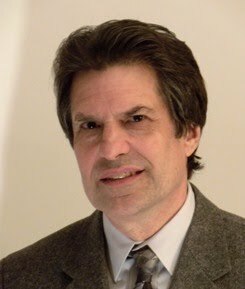 While going through this process, however, the individual may often also experience something called post-individuation depression or groundlessness in which they come to the realization do not seem know who they are any more. They have yet to become acquainted with the true self that they had been, before this, invariably suppressing throughout much of their lives. Paradoxically, their role behavior or false self feels real, while their true self feels false! As a therapist, I explain this feeling to them and reassure them this horrible feeling will soon pass. Many patients will then spontaneously start to experiment with new ways of relating to others. If not, typical cognitive-behavioral psychotherapy interventions from the therapist - which would have before this point been quickly overpowered by the reactions of family members - suddenly become very effective in moving patients forward. Finally, the patient is instructed on how to handle the issue of family relapses. It is almost inevitable that they and the parents will at some future point fall back into their old dysfunctional habits. As we all know, long-time habits are indeed quite hard to break. However, once the earlier metacommunication had taken place, it is fairly straightforward to bring the relapse up with the parents and refer back to what had been discussed and decided upon earlier. The patient is instructed to wait until everyone cools down before attempting this maneuver. Before I terminate therapy with a patient, I praise the patient for taking what we had discussed in therapy and employing that which we had decided to do so effectively. I believe it is important that patients take a realistic view about giving credit where credit is due, so they can have confidence that it was they who had actually accomplished the goals of therapy. This reassures them that they can therefore carry on without the therapist's help - and without the therapist having to pretend that the therapist had nothing to do with it at all, as some family systems therapists recommend. Have you seen them? 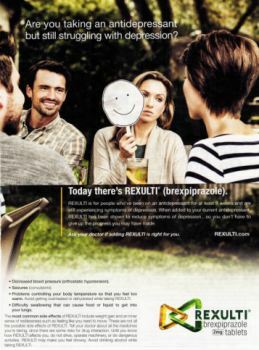 TV and print ads advocating the use of a new drug called Rexulti as something that can be used to augment an antidepressant when the antidepressant alone does not completely relieve all of your symptoms. These ads are only slightly different than ads you may have seen in the past for Abilify, which was also touted for the exact same indication. As it turns out, both of these drugs are manufactured and distributed by the same companies: Otsuka Pharmacuetical Company and its marketing partner Bristol-Myers Squibb. And guess what? 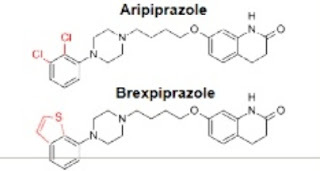 Abilify recently went generic (which means its original manufacturer has lost its patent protection and therefore its monopoly on the drug) under its chemical name, aripiprazole. Rexulti's chemical name seems oddly similar: brexpiprazole. Coincidence? Well here are pictures of the chemical structures of the two compounds. Remarkably similar, no? In fact, these drugs have effects on people that are nearly identical, have only slightly different side effects, and they both have the exact same indications. And of course they are not antidepressants at all as many of you have probably been led to believe, but antipsychotics: meant to treat delusions and hallucinations in schizophrenia, bipolar disorder (the real kind), and major depression with psychotic features. (BTW, we've always known that any antipsychotic medication can augment an antidepressant in some patients. However, they have potentially very toxic side effects, and there are other, safer drugs which can also augment an antidepressant, such as lithium and a thyroid hormone named T3. I think benzodiazepine drugs such as clonazepam do as well, but drug companies are not about to do studies confirming that, because benzo's are so cheap and free of side effects). There is one very big difference between Rexulti and Aripriprazole: the price. Generic Aripiprazole will be much, much cheaper. Why on earth would anyone ask for an expensive drug when a cheaper, nearly identical drug with the same effectiveness and nearly the same side effects is available? Well of course they would not. Which is where the direct to consumer ads come in. The company wants to keep up its profits, so it pushes their new drug without any reference to their old one. And people are suckered into demanding it from their doctors. As someone once said, no one ever went broke underestimating the intelligence of the American people. Now I can't prove that the company developed Rexulti in anticipation of losing its patient protection on Abilify, but the timing is a bit suspicious, wouldn't you say? Drug companies have lots of tricks to extend their patent protections aside from just coming up with new conditions for which a drug is indicated, coming up with an extended release version of the same drug, or newly combining the drug with a second drug. Some drugs are converted to other drugs in the body which are in fact the compounds that have the desired effects (active metabolites). So after the parent drug goes off patent, they release the active metabolite as a "new" drug. Think Effexor vs. Prestique. Some drug compounds come in two different versions which have the same chemical formula but different geometry - the two molecules (enantiomers) are mirror images of one another. One of the two versions may be effective for a given symptom while the other may have little effect. So drug companies first issue a mix of both versions (racemic mixtures), and when that drug goes off patent, they release a drug which is the pure, active enantomier. Voila, new more expensive drug, new patent, and the clock keeping track of how long the company retains exclusive ownership of the drug starts to tick anew. Think: Celexa vs. Lexapro, and Prilosec vs. Nexium. So if you pay attention to those ads, you will be being taken as sucker.